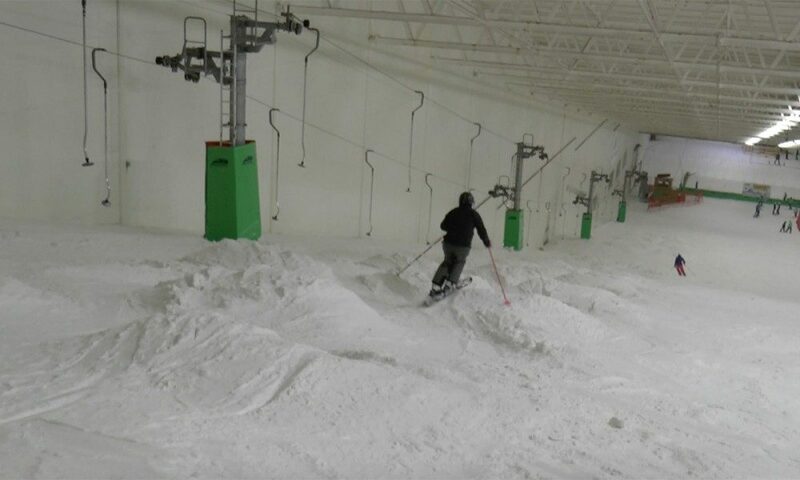 This weekend saw our 2nd Mogul specific course at Snozone Castleford. 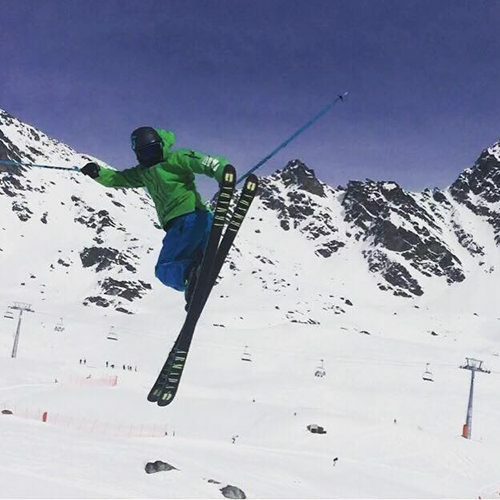 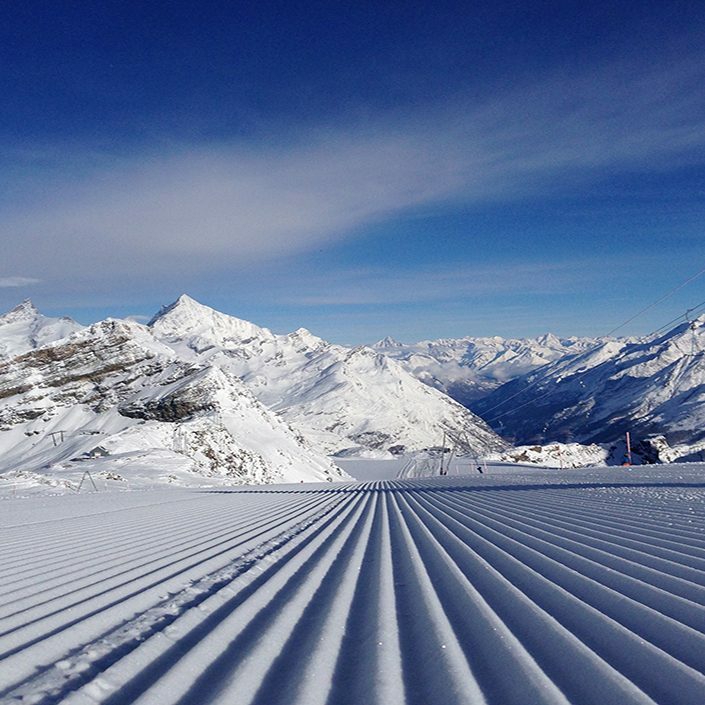 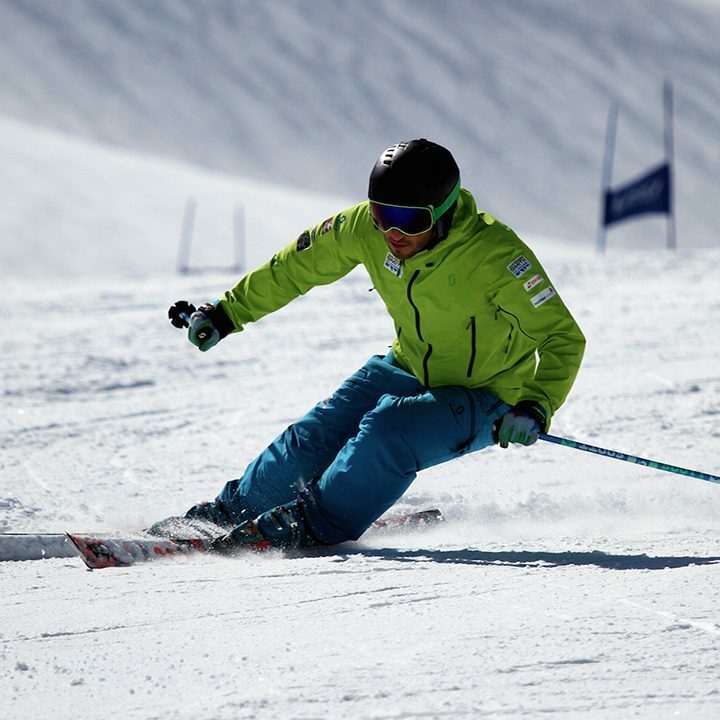 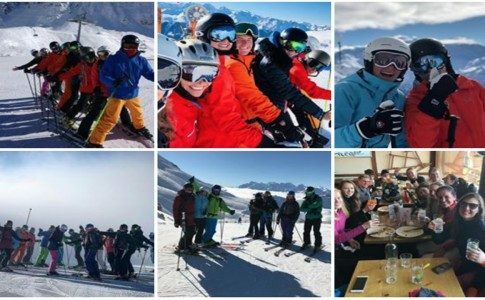 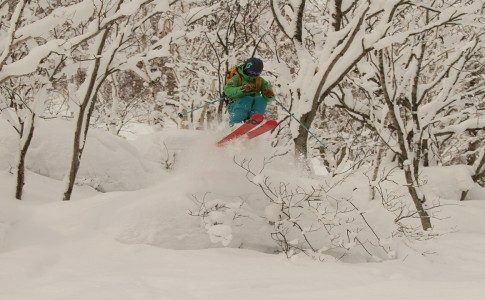 These super popular sessions draw in people from all over the country with attendee’s coming from as far as London, Bristol and Southampton just to ski the perfectly maintained moguls. 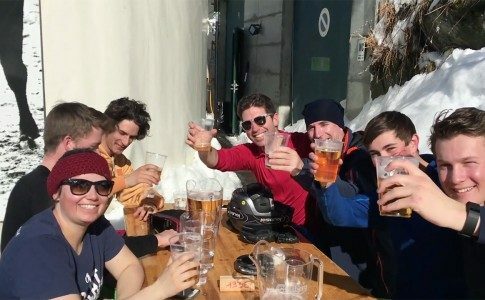 Check out the #vlog to see what goes on and see our remaining dates and venues below.